Organized Interiors is pleased to once again be participating in The Children’s Breakfast Club’s Winter Coat Drive. The goal of the 2018 Winter Coat Drive is to collect 55,000 clean, gently-used coats and warm clothing items. All donations will ensure that no child in Ontario is cold this winter. The Children’s Breakfast Club is a non-profit charitable organization that began in 1984. They believe every child is entitled to a nutritious breakfast and currently have more than 20 clubs in the Greater Toronto Area. An estimated 4,000 meals are served by the organization every week. What is the Winter Coat Drive? 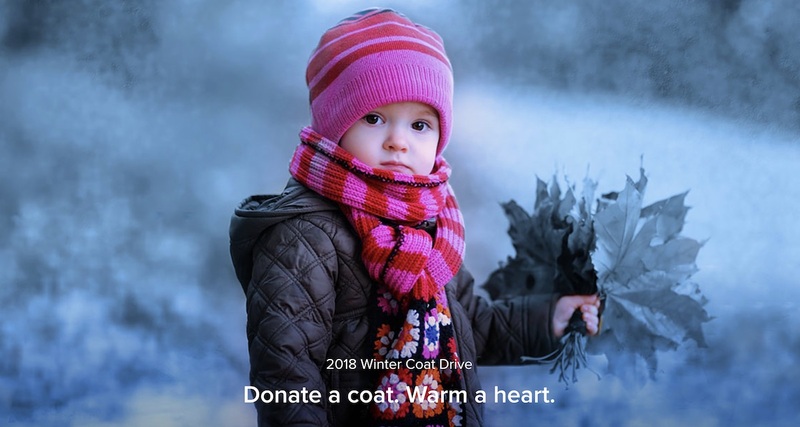 The Winter Coat Drive collects and distributes new and gently-used winter clothing to children and their families in need of proper winter attire. The Children’s Breakfast Club began the Winter Coat Drive in 2014. 2015’s Winter Coat Drive collected more than 30,000 items of winter clothing. That number grew to more than 40,000 pieces collected the following year. 2017’s Winter Coat Drive was another huge success. All donations end up at The Children’s Breakfast Club’s Coat Warehouse, which operates throughout the winter season. Toronto Police will hand out vouchers to families they encounter who are most in need of this winter clothing. The vouchers can then be redeemed by the family members for a winter coat or item of clothing they’re most in need of. The 2018 Winter Coat Drive kicked off on October 19th and this will be Organized Interiors’ third year of involvement in this worthy cause. Our participation in the 2016 Winter Coat Drive was inspired by Toronto’s very own NBA All-Star, Toronto Raptor Alumni, and Assistant Coach and Community Ambassador Jamaal Magloire. Jamaal challenged all of Toronto to “Donate a Coat” and “Warm a Heart”. More than four truckloads of coats and winter clothing were collected that year at Vaughan’s first drop-off centre in the Organized Interiors showroom. With our customers’ incredible generosity, five truckloads of winter clothing were promptly delivered to the Coat Warehouse last year. The drop-off centre at Organized Interiors is the first in Vaughan. Help us fill our bin with warm winter coats. 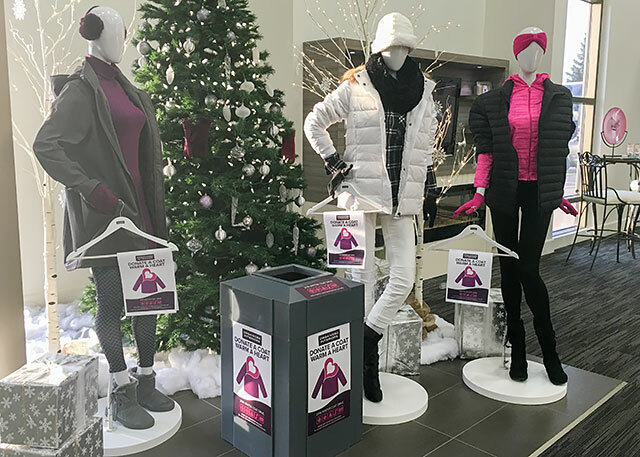 You can get involved by making donations for the 2018 Winter Coat Drive at the Coat Drive drop-off centre in the Organized Interiors showroom at 201 Chrislea Road in Vaughan. Clothing donations can also be made directly to The Children’s Breakfast Club’s main Winter Coat Drive drop-off centre through February 28th, 2019. It’s located in the Muslim Welfare Centre of Toronto at 100 McLevin Avenue (unit 4) in Scarborough. Call (437) 836-6222 to make coat drop-off arrangements. Monetary donations can also be made at breakfastclubs.ca (a tax receipt will be issued for donations of $20 or more). Warm winter clothing is something most of us take for granted. But consider the ways in which inadequate winter clothing can impact a child’s daily life. Inadequate winter clothing can cause kids to get sick more often, which may affect their school attendance. Unsuitable winter clothing also limits the ability of children to participate in outdoor winter activities. Your generous donation can help make this winter a little more comfortable for someone in need. We look forward to seeing you at the Winter Coat Drive drop-off centre in our showroom! Please help to spread the word about the Winter Coat Drive by sharing this post with your family, friends, and co-workers. A home improvement project should upgrade your house with features that add convenience and extra functionality to your living space. Too many homeowners, however, make the mistake of not adding home features buyers want the most when it comes time to sell their house. It’s natural for anyone to look more to a home improvement project’s impact on their family’s life over the next 5, 10, or 15 years. While you’ll get plenty of use out of the home upgrades over that period, casting an eye towards the future should also be a factor in your renovation decisions as well. These remodelling projects are considered too niche or just not practical for the average homebuyer. And the first two examples completely go against the second-most important factor that goes into a homebuyer’s decision – available storage space. Not surprisingly, a home’s location was the most important factor. Do your research to find out which home improvement projects provide a good balance of fulfilling an everyday need and will also be desirable in the eyes of anyone home shopping years from now. Certain home features buyers want the most virtually never change. At the top of that list is storage space. Garage parking space and updates to kitchens and bathrooms also consistently rank highly with buyers. We’ve looked at numerous studies, surveys, polls, and expert opinions to come up with a list of seven of the home features buyers want the most when they’re searching for a house. 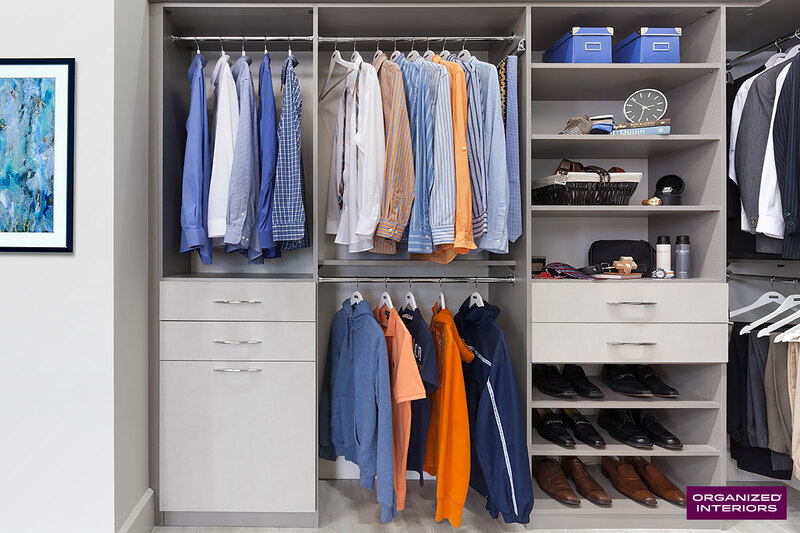 A recent extensive Canadian Home Builders Association study found that a walk-in closet was the most valued asset of the 3,000 homebuyers surveyed. A Braun Research survey of 500 realtors found that 97% of them said their clients valued closet storage space more than attic and basement storage space. And a 2013 National Association of Realtors survey shows that a walk-in closet in the master bedroom was the second-most important feature to homebuyers. For many buyers, a large walk-in closet (also known as a dressing room) is an absolute essential. The absence of one may very well prove to be a dealbreaker for them. 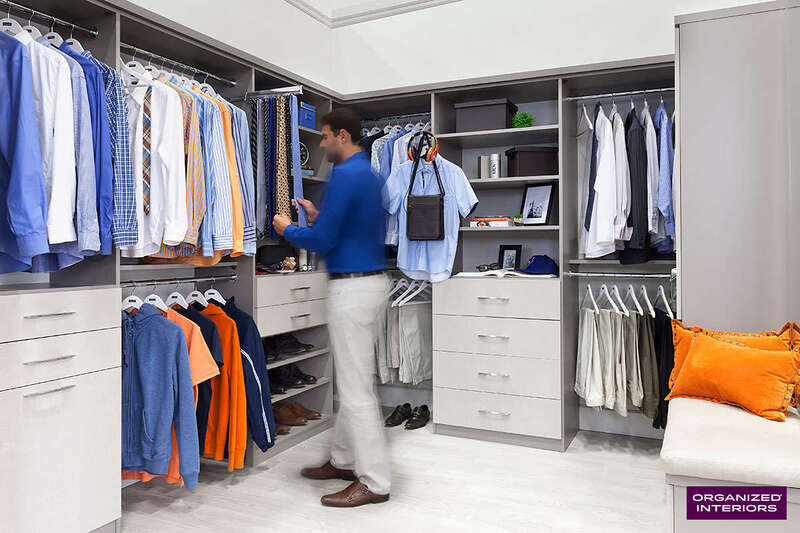 A walk-in closet (also known as a dressing room) is considered one of the most essential features for homebuyers. The 2017 Canadian Homebuyer Preference National Study shows that better energy efficiency is another of the top home features buyers want and will pay more for. That Canadian Home Builders Association study also cited energy efficiency as one of the most desired home features for buyers. This can include everything from a home having energy efficient appliances, energy efficient lighting, and modern windows and doors that will keep hydro bills lower. More energy efficient heating and air conditioning systems are also valued by homebuyers. Buyers also place a higher priority nowadays on how well-insulated a home is. Are the attic, garage, and the rest of the home outfitted with high-efficiency insulation that’s actually been properly installed to deliver the best energy efficiency? Whether or not a home has a master bathroom is another important factor for many buyers. A master bathroom is defined as a bathroom with a sink, bathtub, and shower that is accessible from the largest bedroom (also known as a “master bedroom”). The terminology for this room can vary. Some people may refer to it as an “ensuite master bathroom” or simply “ensuite”. It can also be written as “en-suite” (just to make things even more confusing). When referring to bathrooms and bedrooms, you can expect to hear less usage of the word “master” in the coming years, however. Homebuilders and realtors are phasing it out due to the word’s negative gender and racial connotations. Bathroom features buyers are looking for most are a custom bathroom vanity/makeup area, two sinks, and a separate shower enclosure. 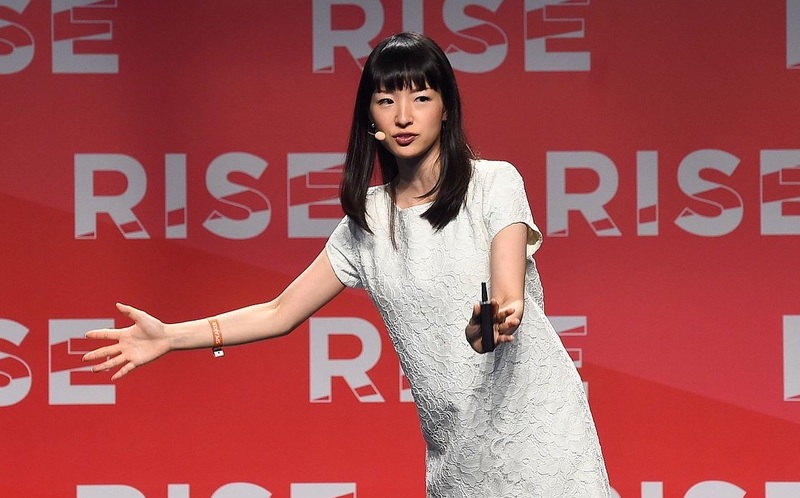 Forward-thinking buyers in their forties and fifties want the latter, in part because they’re considering its ease of use a couple of decades down the line. Surprisingly, linen closets topped the list of the most desirable bathroom features for new home buyers surveyed in 2013 by the National Association of Home Builders. For both older homes and newly constructed homes, two-car garages are another feature buyers consider essential. 80% of buyers factor in the garage when making their decision, according to an Impulse Research survey. And while that Braun Research survey found that 97% of buyers valued closet space more than attic and basement storage space, the garage ranked a close second. Realtors surveyed said that 96% of buyers valued the garage over the attic and basement as a home storage space. 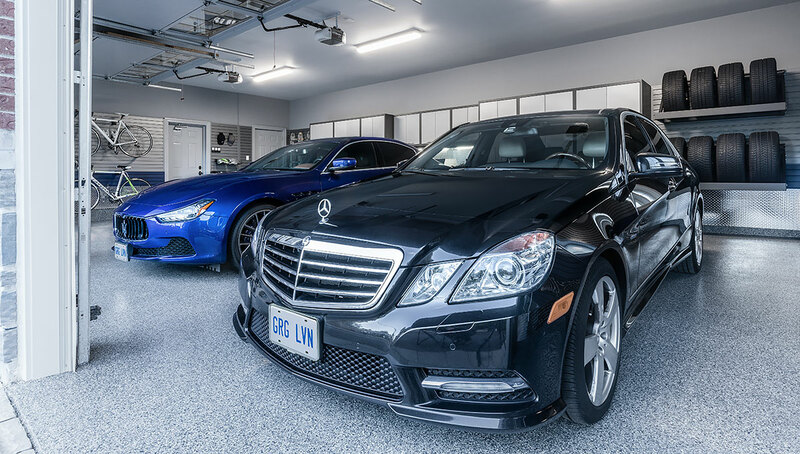 Garages provide valuable storage space not just for tools and items there’s no room for elsewhere in your home, they also allow you to park vehicles indoors. That protects your sizeable investment in your vehicles. There’s also the convenience of parking indoors. That’s why 55% homeowners use the garage as their house’s main entryway, according to a Chamberlain Group study. 96% of homebuyers view the garage as a more valuable storage space in a house than the attic and basement. The National Association of Realtors survey shows that just over half of homebuyers are willing to pay more for wood floors. The main reasons are its contemporary look, durability, and how much easier wood floors are to clean than carpeting. Hardwood is most preferred, especially original hardwood flooring found in older houses, which can be a real home seller. Authentic hardwood flooring is easier to refinish compared to engineered wood flooring. It should also theoretically last a lifetime. Engineered wood flooring is less expensive and not as durable as original wood flooring. 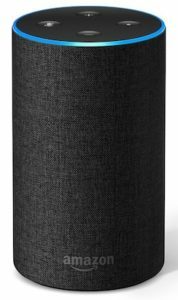 However, it does nicely replicate the look of hardwood with a hardwood veneer over layered fibreboard and structural plywood. A higher percentage of homebuyers under the age of 54 look for a house with wood floors than older buyers. This is attributed to the fact that older generations tend to find carpeting a little cozier and warmer than wood floors. Look at a variety of studies and surveys on the home features buyers want most and a dedicated laundry room will assuredly rank highly on most of them. In fact, last year’s report from the National Association of Home Builders on the home features buyers desire most had “a separate laundry room” at number one. 92% of buyers surveyed considered a laundry room essential. 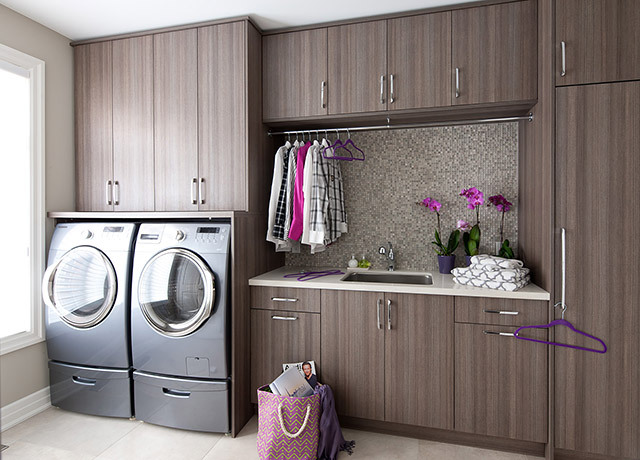 An increasing number of homebuilders agree and are incorporating laundry rooms into their building designs. Those in the aged 35 to 54 demographic placed a high priority on having a laundry room. Millennials especially favour owning a laundry room, preferably upstairs close to a bedroom or on the main floor, off the kitchen. Space-saving stacked washers and dryers are also popular with younger generations. Laundry rooms are considered a must-have feature for many buyers because of the convenience and high functionality they add to homes. 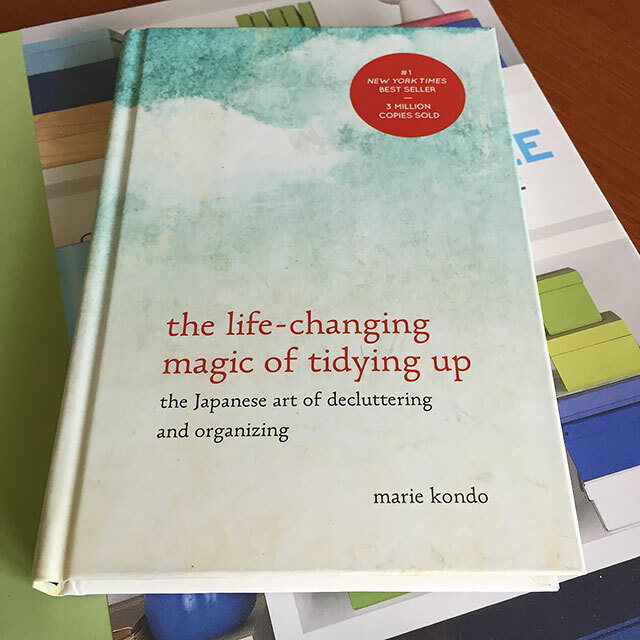 A dedicated space to take care of all of the ironing, sorting, folding and other tasks that go along with laundry duty helps to simplify and speed up the process. Concluding our list of the home features buyers want most is the open concept kitchen. Once again, younger buyers favour open concept kitchen designs more than baby boomers. The Canadian Home Builders Association reports that 85-90% of consumers in Ontario and the Toronto area prefer this more modern type of kitchen design. An open concept kitchen that includes a kitchen island and inclusive eating area is also considered an attractive selling feature, particularly to buyers with kids. Realtors and designers widely agree that modern kitchen updates yield better returns come resale time than a bathroom remodel. Do you have the home features buyers want most? Is your home keeping up with the modern design trends that can make your life more comfortable and pay off when you sell your home? Organized Interiors specializes in bespoke home organization and storage solutions for the entire home. We can improve your living space with many of the home features buyers want and need the most. Sit down with us to discuss your aspirations for improving your home’s interior by scheduling a free in-home design consultation. When you think of the countries who produce some of the world’s finest wines, names like Italy, France, Spain, and Portugal immediately come to mind. Canadian wines may not have the history or prestige that the top winemakers from those countries have, but we do produce many outstanding varieties of wine. Obviously, Canadian icewines are now world-renowned. Clearly, our wine industry is robust and Canadian wines are receiving more and more international attention for their high quality. We thought we’d spotlight just a few of the fine Canadian wines you owe it to yourself to try at least once. Ontario’s Redstone Winery was named Winery of the Year at the 2017 WineAlign National Wine Awards of Canada. That’s an impressive achievement for one of the relatively newer Canadian wineries. Redstone’s sustainably farmed 38-acre estate vineyard in Beamsville (located between Hamilton and St. Catharines) produces award-winning Chardonnays, Rieslings, and Rosés. Last month’s issue of Vintages magazine recommended Redstone’s 2012 Limestone Vineyard Pinot Noir ($25), citing its “elegant floral, raspberry, and wood spice notes”. B.C.’s Mission Hill Family Estate Winery helped put Canada on the international wine map when they took home the Best Chardonnay in the World award at the 1993 International Wine & Spirit Competition. More recently, their 2011 Martin’s Lane Pinot Noir won the top award in the under £15 category at 2013’s Decanter World Wine Awards. Even more impressive is the fact they were competing against 14,000 other wines. That same year, Mission Hill was named the Canadian Winery of the Year at the National Wine Awards. Earlier this year, respected Canadian wine publication Vintage Assessments recommended Mission Hill’s 2014 Reserve Merlot ($30). One of the most internationally well-known Canadian wineries, Inniskillin also attracts more than 250,000 tourists to their wineries each year. Icewine lovers can’t go wrong with Inniskillin’s 2014 Okanagan Riesling Icewine ($53). It was a Silver Medal Winner at last year’s WineAlign National Wine Awards of Canada. Burrowing Owl Estate Winery was started in 1993 in British Columbia’s Okanagan Valley wine region. Considered one of the leading Canadian wine wineries, Burrowing Owl Estate recently picked up awards for several of their 2014-2016 vintages at the 2017 National Wine Awards of Canada. One of those award-winning wines is Burrowing Owl’s 2014 Cabernet Sauvignon ($46). Henry of Pelham Winery produced their first vintage in 1988, in the early days of Niagara’s wine production. The winery produces an assortment of well-regarded red and white wines, as well as various icewines. Toronto Life magazine praised their 2015 Chardonnay Estate ($20) as “one of the LCBO’s best bottles of Ontario wine”. Just last week, the Toronto Star spotlighted the winery’s 2015 Henry of Pelham Speck Family Reserve Baco Noir ($25) on a list of recommended wines for Easter dinner. Sparkling wines are another award-winning specialty of the winery. Henry of Pelham’s 2012 Cuvée Catharine Estate Blanc de Blanc ($45) was a Gold Award winner at the 2017 All Canadian Wine Championships. Founded in 1956, B.C.’s Quails’ Gate Winery produces more than 50,000 cases of wine each year and is one of the most well-known Canadian wineries. At the 2017 National Wine Awards of Canada, Quails’ Gate was named sixth on a list of Canada’s top 25 wineries. Five Quails’ Gate wines also collected awards. A November 2017 Globe and Mail article also singled out the winery’s 2015 Boswell Syrah ($55) as one of B.C.’s top red wines. Thirty Bench’s award-winning 2015 Small Lot Wood Post Riesling ($30) is one big reason for the winery’s popularity and high regard among Canadian wines. If you’re someone who appreciates some of the top Canadian wines, you’re clearly someone who appreciates the finer things in life. And fine wine deserves to be stored in the highest quality custom wine cabinetry available. 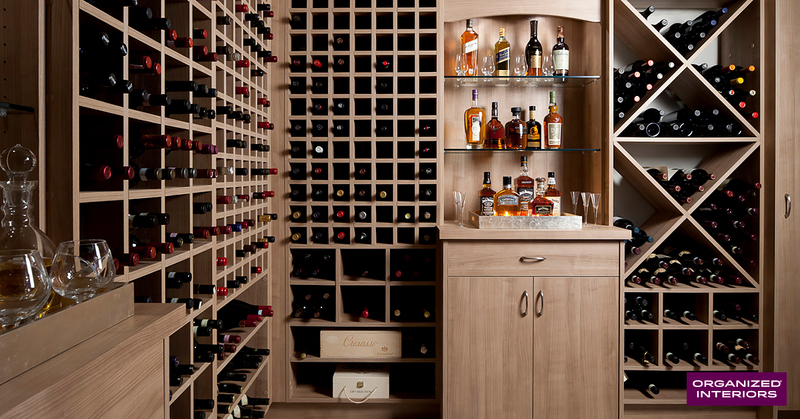 Organized Interiors specializes in wine cabinetry designs that provide a stylish home for wine collections of all sizes. If you’re looking for a more upscale wine storage solution for your wine collection, schedule a free in-home design consultation with us.